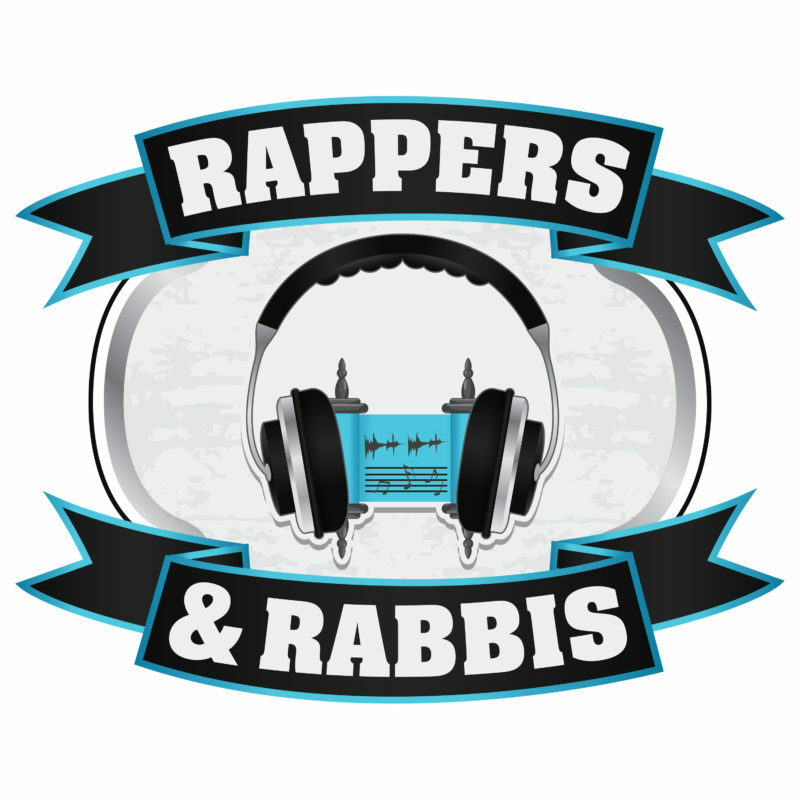 YOU ARE HERE: Home » Topics » Rappers and Rabbis » Rappers and Rabbis Episode 3: Why Adam AND Eve? 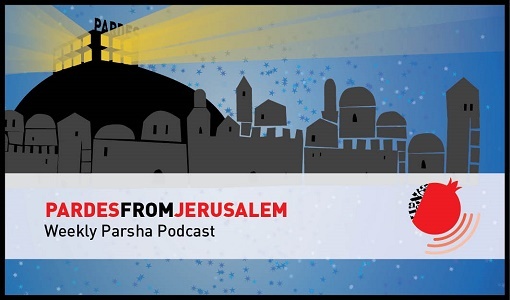 This podcast is a Pardes-Bible Raps co-production. Written and performed by Bible Raps. 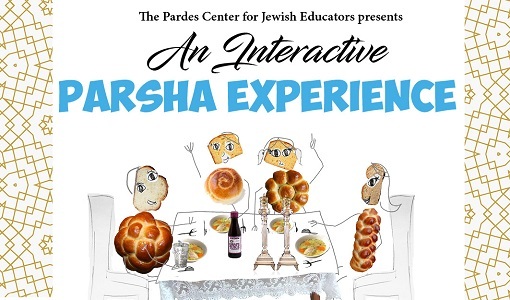 After God saying everything is good, the first moment of divine dissatisfaction is when God sees that Adam is alone and deems it “not good.” According to some rabbis, as a consequence, God “splits” the first human into male and female. Rabbi Ethan focuses the group on the key term “ezer kenegdo.” The Torah says Eve was created as Adam’s ezer kenegdo. So what does ezer kenegdo mean? The ancient sages have more than a few scintillating answers. But is it all mansplaining? You decide.